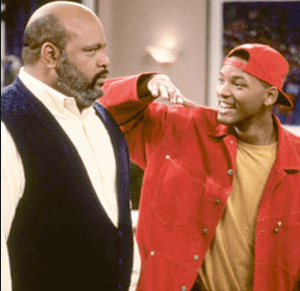 James Avery, best known as Will Smith’s Uncle Phil in The Fresh Prince of Bel-Air, has died aged 65. And it was Alfonso, who played James’ on-screen son Carlton Banks, who broke the news via his Facebook page. Below are some of his best moments!